Each single has been leading up to Saturday, December 1 where they will perform at Circular Church in Charleston. 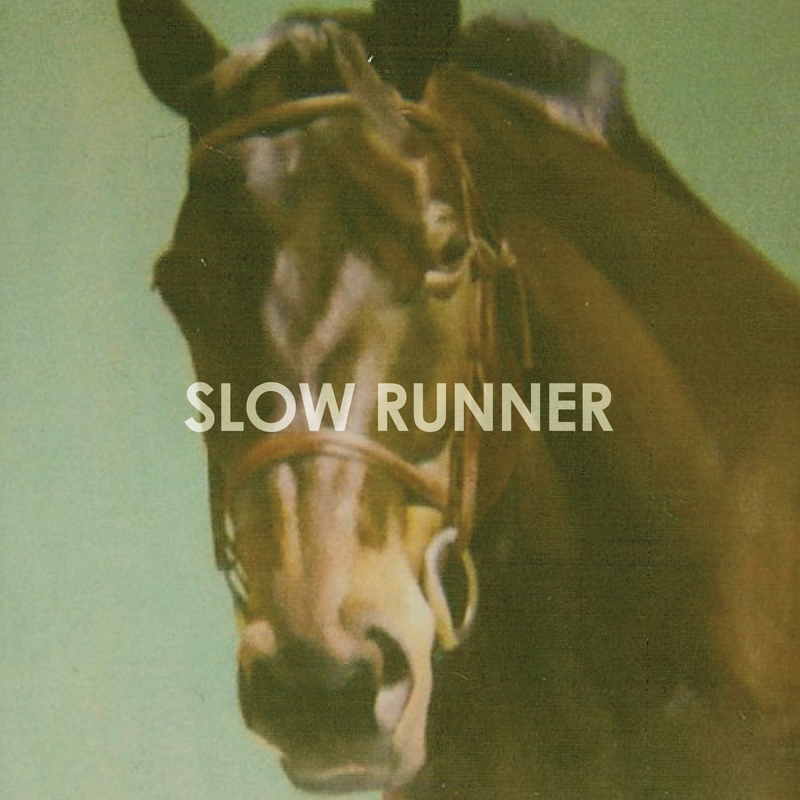 This will be one of only two shows Slow Runner has played this year, after touring the world in 2011 and sharing the highlights with us after. Slow Runner also has plans to re-release their first album No Disassemble, which is unavailable in many markets. The album will be released alongside a second collection of remixes and covers. Slow Runner frontman Michael Flynn describes “Fight Songs” as one of few uplifting songs he has written. i don’t generally write songs that make any attempt to uplift or inspire anybody. it’s just not in my wheelhouse. which is ironic because i’m a relatively positive person, i just like my music mopey and wistful. like a cardigan accidentally left on the porch during an epic rain. so anyway this song is a bit out of character for us but it was a heartfelt expression of hope and encouragement that i’m too clumsy to articulate in real life and maybe not 100% of our songs need to be fatalistic dirges i guess. so enjoy the dirge reprieve and if it makes you want to push back against whatever forces are pushing down on you, that’s even better. if i start collaborating with tony robbins on a self actualization song-cycle that will empower you and triple your income in six months, you have my permission to hit me with something heavy.